Google Home and Chromecast devices are reportedly killing peoples’ Wi-Fi. 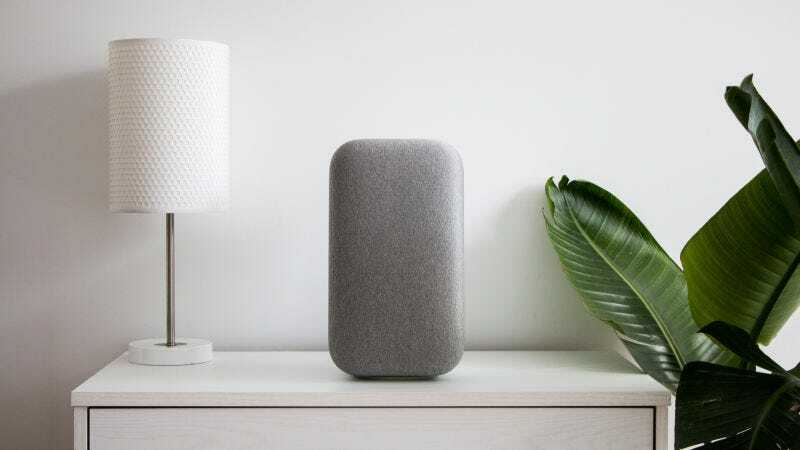 The problem, first reported by Android Police, originally seemed localized to users of the Google Home Max speaker and the cheap, but usually excellent, TP-Link Archer C7 router. However since Android Police first reported the problem, it seems to have spread to other Google devices and TP-Link routers. That’s because, while the Archer C7 was particularly susceptible, the problem appears to be endemic to the whole line of Google Cast products. In a blog on the TP-Link website, a TP-Link engineer explains the issue. Google has told 9to5Google that it is “working quickly to share a solution.” However if you’re finding your internet drops out anytime you interact with your Home or wake up your Chromecast, there are a few things you can do. We’ve reached out to Google ourselves and will update once we hear back on a longer-term solution. Google has posted a new support page for the issue that suggests this problem is limited to Android device users.